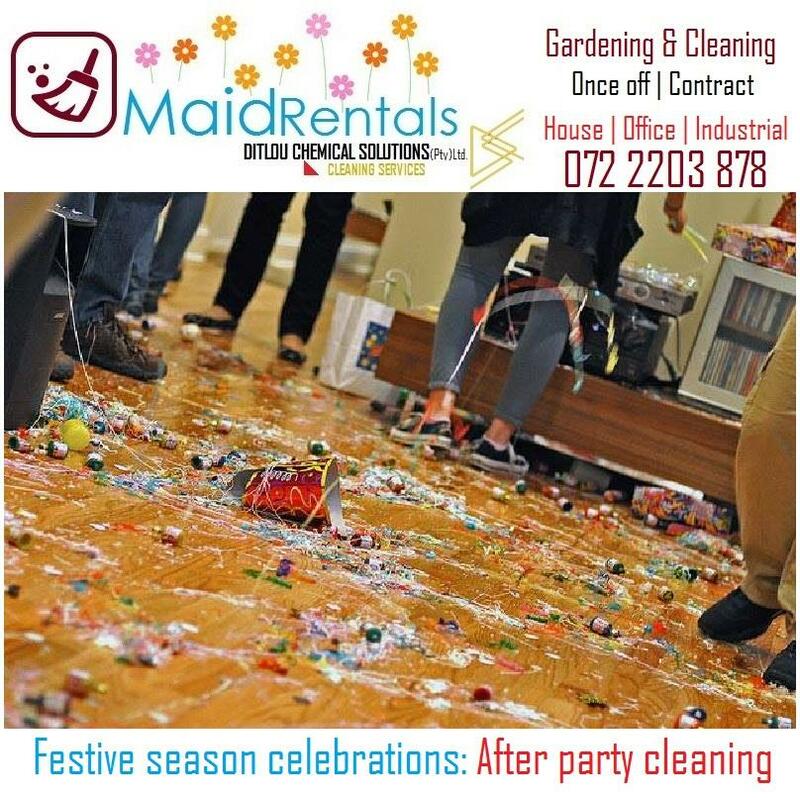 Maid Rentals is a professional Cleaning company that renders both cleaning and gardening services, we do a once off service or a regular contractual services. Our professional cleaner are experienced and have a clean background check as the company has all of their details. We are judged on our successful sessions as we do not have company so far. 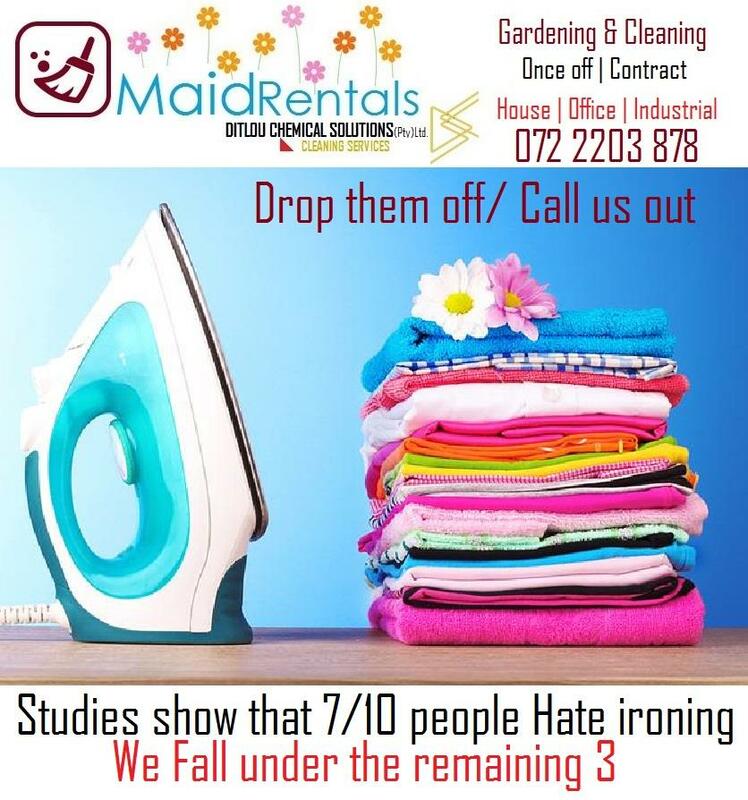 Be the first to write a review for Maid Rentals!